Sometimes getting lost on a walk is the best thing you can do. 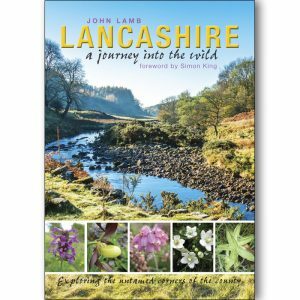 In this beautiful corner of the world there are hidden corners to explore, long forgotten paths to discover, and spectacular views where you can pause, catch your breath, and lose yourself in the landscape. 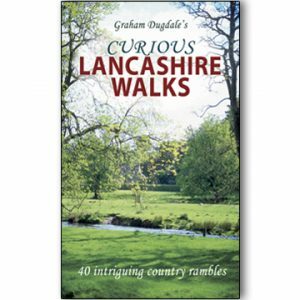 Arnside, Silverdale and Leighton Moss are often overlooked by people seeking high adventure in the neighbouring fells, but the walks in this book prove that the best views don’t always come after the hardest climb – sometimes they come after a pleasant pub lunch or before a well-earned slice of cake. 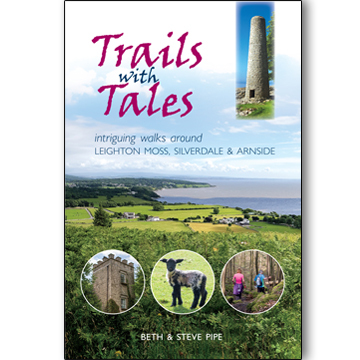 This collection of walks enables you to travel through time and uncover the hidden history of the area – a history that includes giant  ying worms, fairy folklore and an American President. 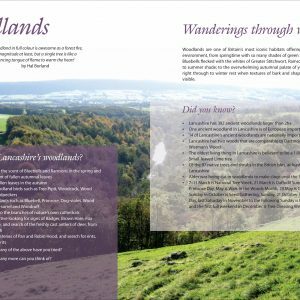 Each route is accompanied by stunning photographs and a lively commentary pointing out all the ‘must see’ spots plus a few local secrets. 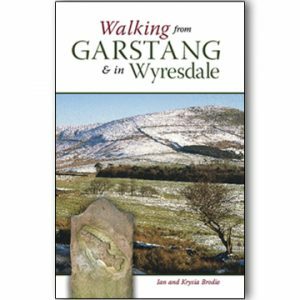 There’s also an ‘escape route’ for most walks, for those who fancy something a bit shorter.